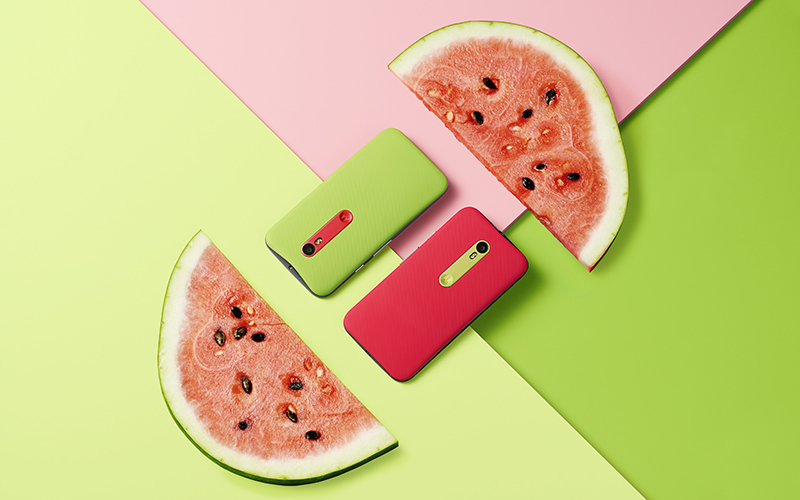 Art direction for the new Moto G campaign. CD alumna Candice Ralph has worked for a variety of companies including Teen Vogue, Kate Spade, RoAndCo, Mother New York, and Droga5 since graduating from Parsons in 2008. — We checked in with Candice to see what she’s up to now and how her time at Parsons influenced her approach to design. 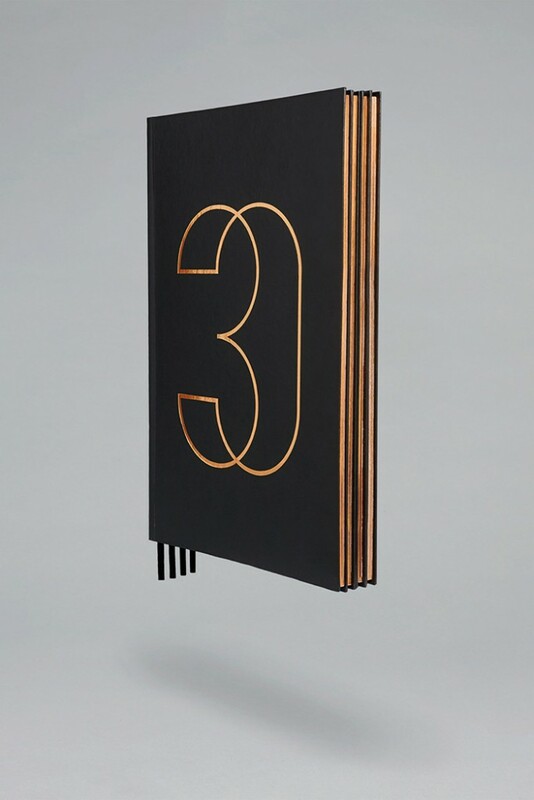 Identity and branding for luxury real estate, 30 Park Place. 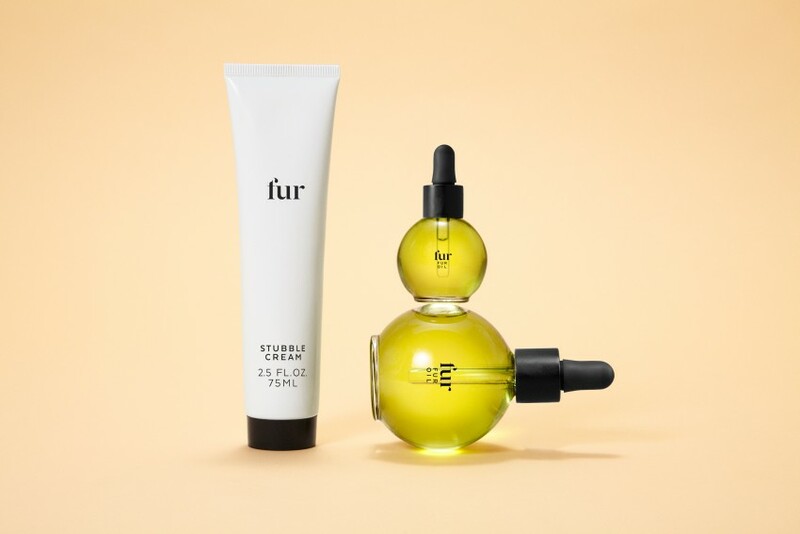 Logo design, branding and packaging system for Fur, a brand that focuses on daily pubic hair care. Ideas are not precious. Sharing creates collaboration, and the best ideas come from listening and considering multiple perspectives. It’s important to have a point of view in the real world and to share it. There are lots of opinionated voices in the world and it’s easy to get drowned out, so it’s good to start practicing in school. Understand the big picture. It’s important to spend time asking questions to understand the problem at hand, which will allow you to create clear design solutions that ladder up to the objectives of the project. Design doesn’t exist in a vacuum. One of my teachers at Parsons always used this expression. It helped me to understand that design is a powerful tool to communicate with people and not just oneself. Get to know the types of people that you want to talk to. 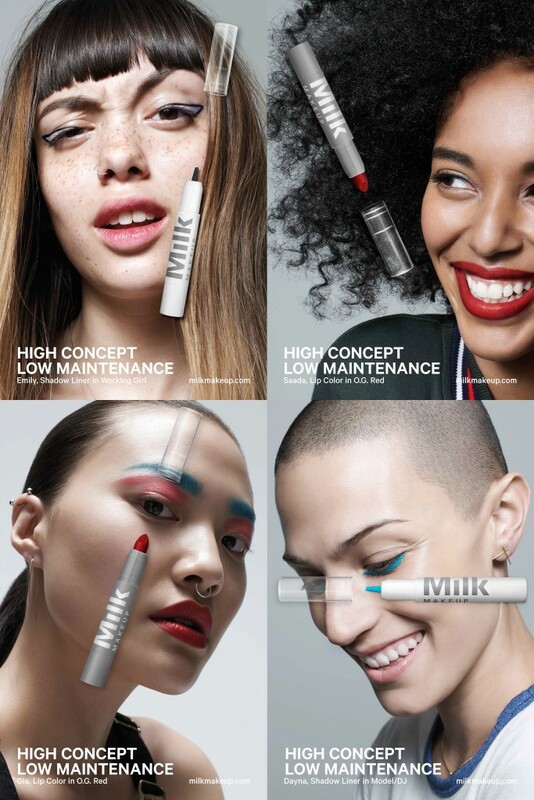 I recently worked with a small team at MILK to launch their beauty brand Milk Makeup. Art directing and collaborating with a group of amazing people to create a brand that challenged the beauty industry in terms of product and marketing was really wonderful. This project was important to me not just because I got to work with an awesome group of people and artists, but because the project challenged the beauty industry itself – a mammoth industry that hasn’t really been questioned up until now in terms of both product and marketing. I never felt like the homogenous, overly-airbrushed, and unrealistic portrayal of beauty spoke to me as a consumer. The success of the campaign is a testimony to the need for beauty brands to offer products which engage with the smart, intelligent, creative women of today and not speak down to them.